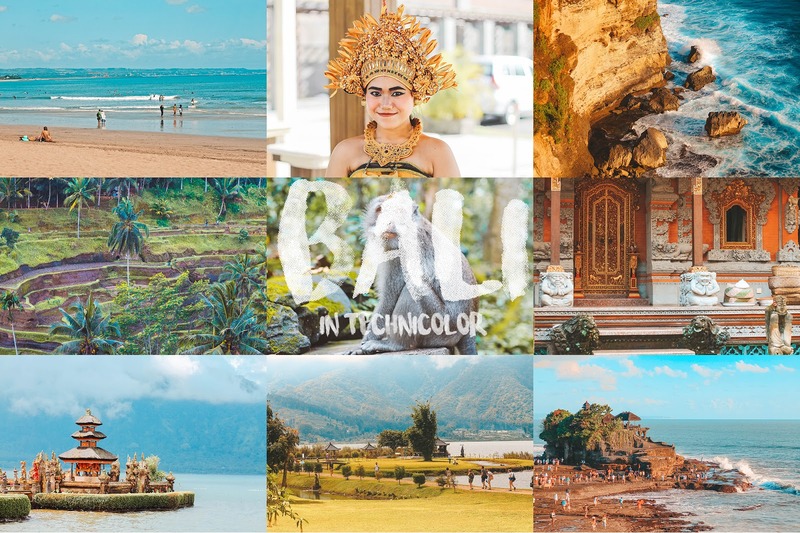 I spent my 26th birthday in Bali, and it's one of the best birthdays I have ever had. This revered Island of Gods has so much to offer, and I wouldn't mind visiting this place again in the near future. This year, I am going to create a new photo series: In Technicolor. It was only late last year when I went back to Lightroom to post process my photos. My laptop can now handle the heavy workload and multitasking (Photoshop + Lightroom + Final Cut Pro). These are some of my favorite shots I took during my first trip to Bali, Indonesia. I only used Canon EOS 1100D with a 50mm f/1.8 prime lens. I downloaded a few presets online, and played with it on Lightroom. Hope you guys like it, and expect more In Technicolor posts on my blog. 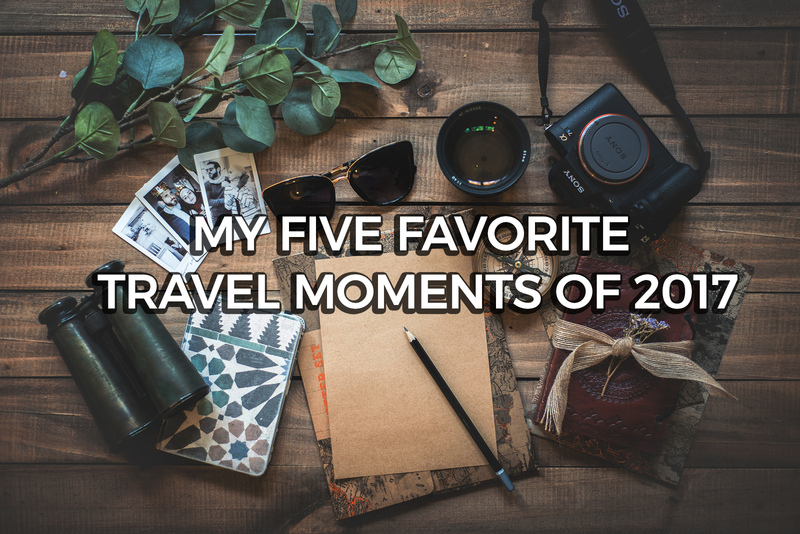 I know it's kinda late, but I would like to share my five most unforgettable travel moments of 2017. I can truly say that 2017 is my travel year. I have revisited some of my favorite countries and cities twice or thrice, and I finally got the chance to experience the four seasons. Isn't that great? Well, I won't make this introduction long. 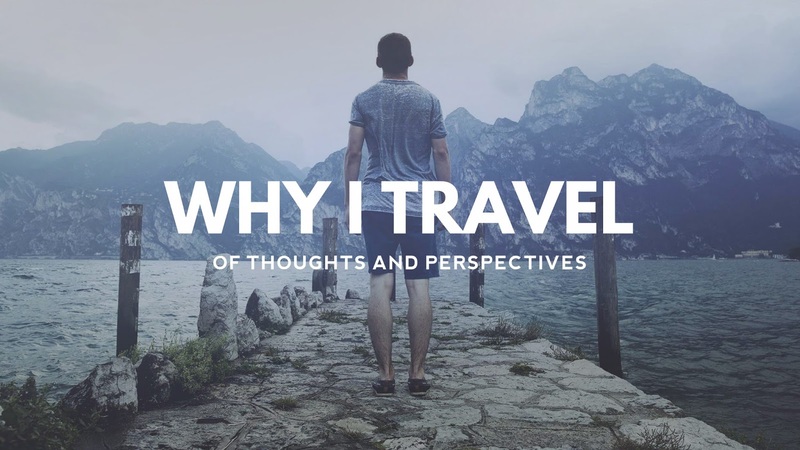 Here are my five favorite travel moments of the year 2017. 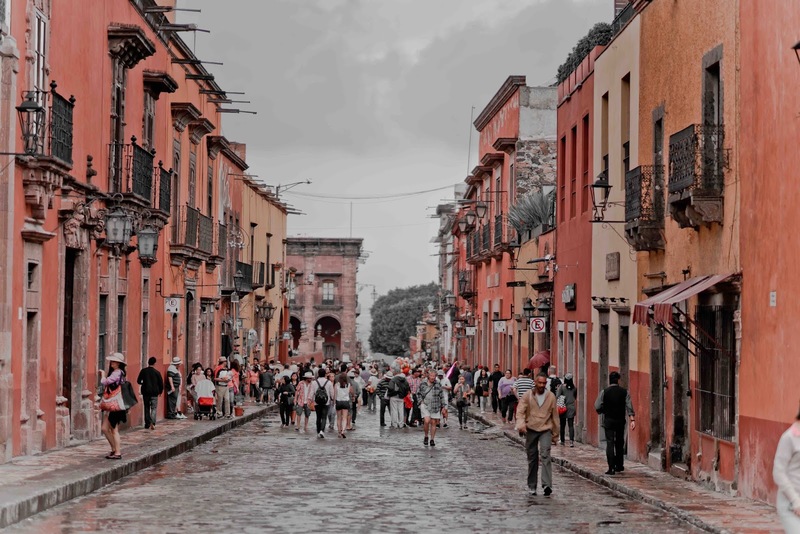 Mexico is renowned for its breathtakingly beautiful beaches, buzzing nightlife and glorious hot sunshine, it’s often a honeymooner’s choice or seen as an adult-focused place but that’s certainly not always the case. Yes, there are many upmarket hotels and spas perfect for adults but there are also many family-friendly hotel complexes with all-inclusive options as well as many child-safe beaches and a wealth of activities to keep the whole family entertained. Cheap family holidays to Mexico are more accessible than you may think. More so, it is easy to find local accommodations rentals in Mexico. Take a look at some of the great deals online from tour operators like Thomas Cook. Australia is an emerging travel destination for Filipinos. With more options available, visiting the famed Land Down Under is finally within our reach. One can enjoy the stunning views of Byron Bay, bask under the heat of the sun at Bondi Beach, or even experience the Australian outback adventure - the choices are actually endless! But before entering Oz, one has to secure a valid tourist visa. 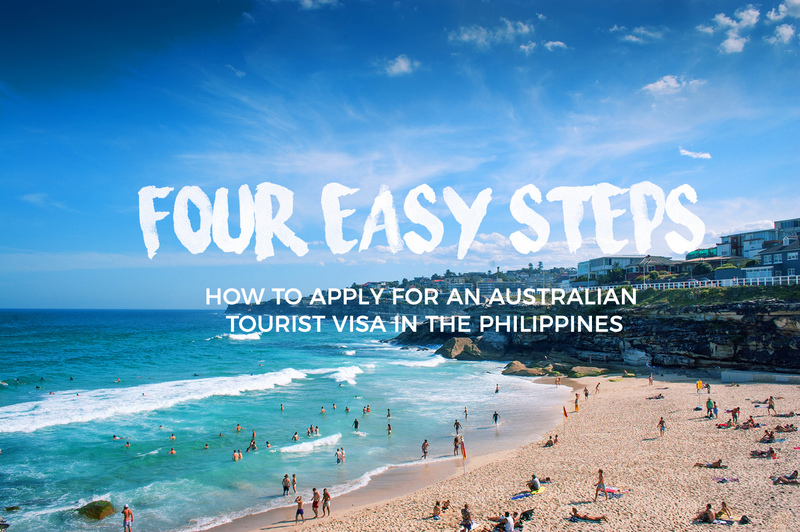 Here are the four easy steps on how to apply and successfully obtain an Australian tourist visa.